I am very thankful for 2016 and the joy it brought our family. As 2017 dawns, I am excited for the new adventures and possibilities the new year brings! A special thank you to all who follow my blog!! On the horizon is new and intriguing possibilities and I am ready to take the leap of faith to bring forth these ideas to share! Ringing in 2017, I have complied our first menu of the year. Over the last couple weeks without my menu, I have been negligent on sticking to plan. My body has certainly felt the difference and I am so ready to be back on Trim Healthy Mama and back to feeling healthy, full of energy and loving my food! For our full menu, click on this link. During the Christmas season, I had quite a sweet tooth, so I’m putting some delicious cookies back on the menu! 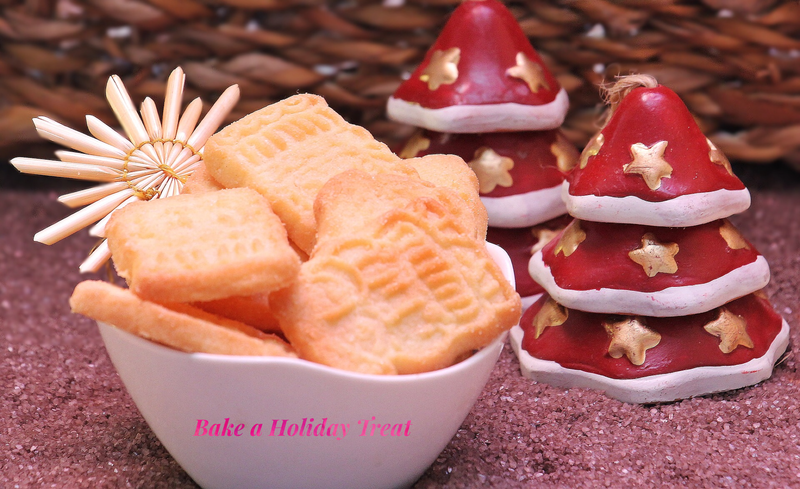 Cream Cheese Cookies by Low Carb Yum is my first choice for a small but tasty treat. 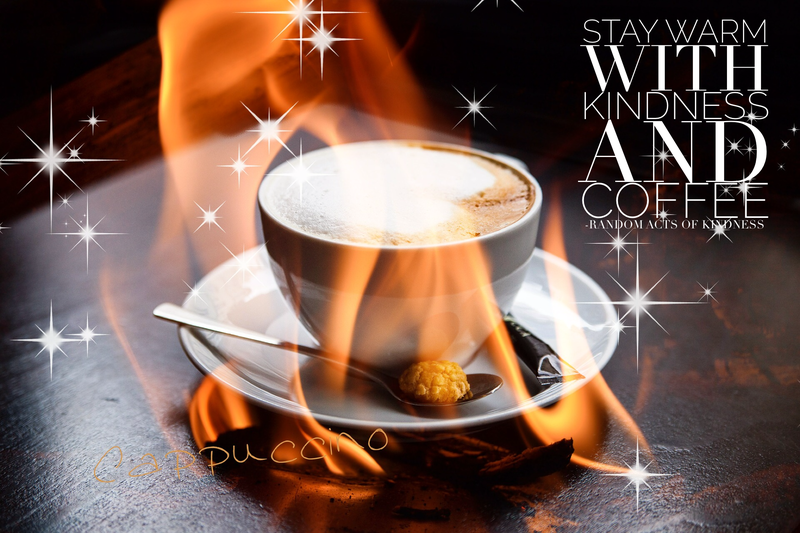 Add a cup of tea or coffee and be intentional about enjoying some me time, now that sounds like a perfect way to enjoy my first week of January! Another dessert/snack I’ll be creating is Chocolate Covered Pecan Balls by Just a Pinch . What girl doesn’t love chocolate? I’ll have my pie and covered in chocolate! 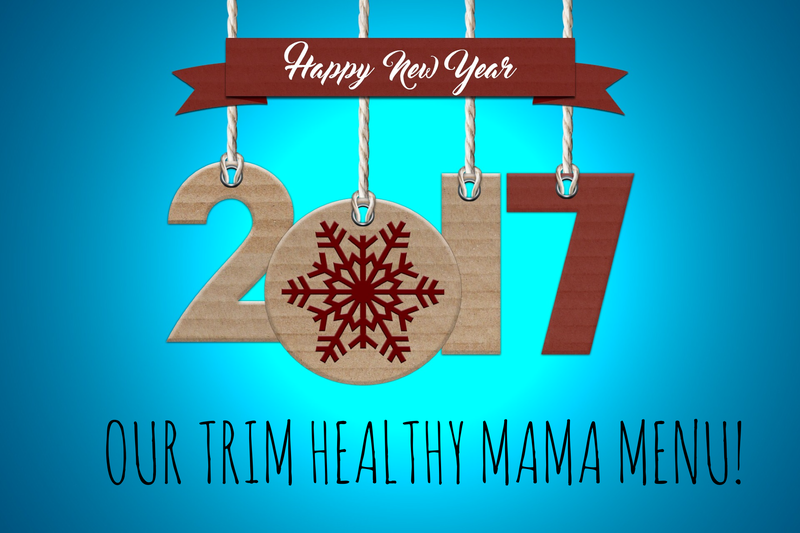 Cheers to 2016 and welcome 2017!!! 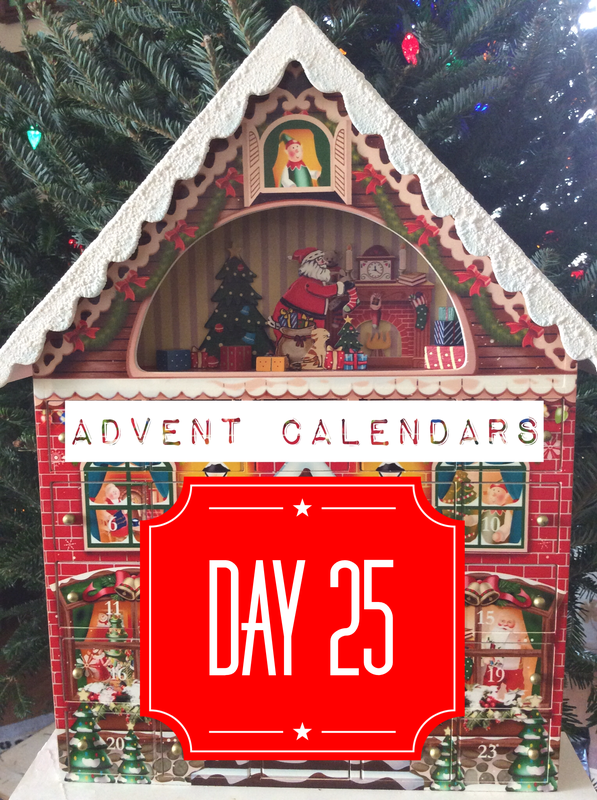 We conclude our advent adventures with Day 25. Click here for a full copy or to print your own advent activities. The categories we choose for 2016: Family Holiday Activity, Random Acts of Kindness and Workout Challenge. 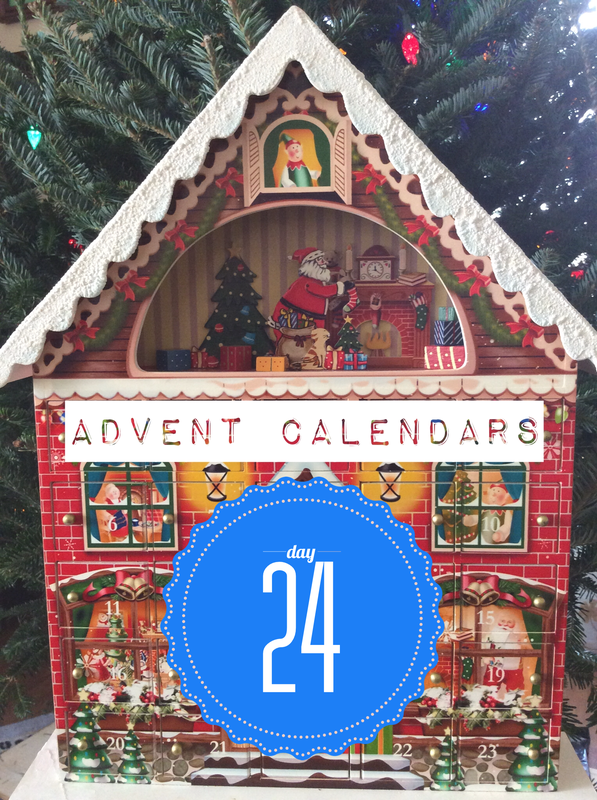 We continue our advent adventures with Day 24. Click here for a full copy or to print your own advent activities. The categories we choose for 2016: Family Holiday Activity, Random Acts of Kindness and Workout Challenge. We continue our advent adventures with Day 23. Click here for a full copy or to print your own advent activities. 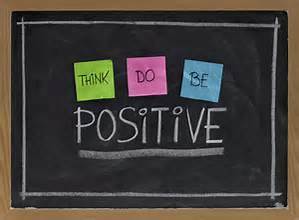 The categories we choose for 2016: Family Holiday Activity, Random Acts of Kindness and Workout Challenge. Time to make some delicious cookies for Santa! Looking for a healthy option for this year’s plate? Try this delicious version of Trim Healthy Mama sugar-free “sugar” cookies from Mrs. Criddles Kitchen. We continue our advent adventures with Day 22. Click here for a full copy or to print your own advent activities. The categories we choose for 2016: Family Holiday Activity, Random Acts of Kindness and Workout Challenge. 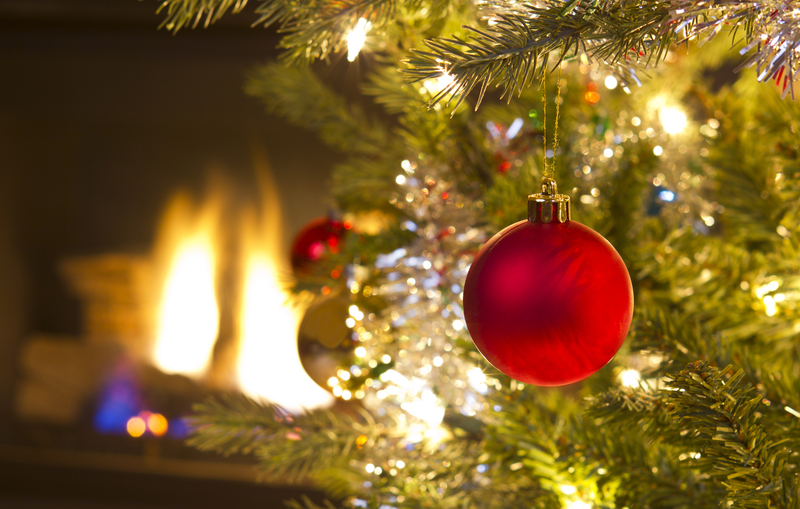 Grab your favorite pajamas, put on Christmas music and enjoy a dance party with your family. We continue our advent adventures with Day 21. Click here for a full copy or to print your own advent activities. The categories we choose for 2016: Family Holiday Activity, Random Acts of Kindness and Workout Challenge. 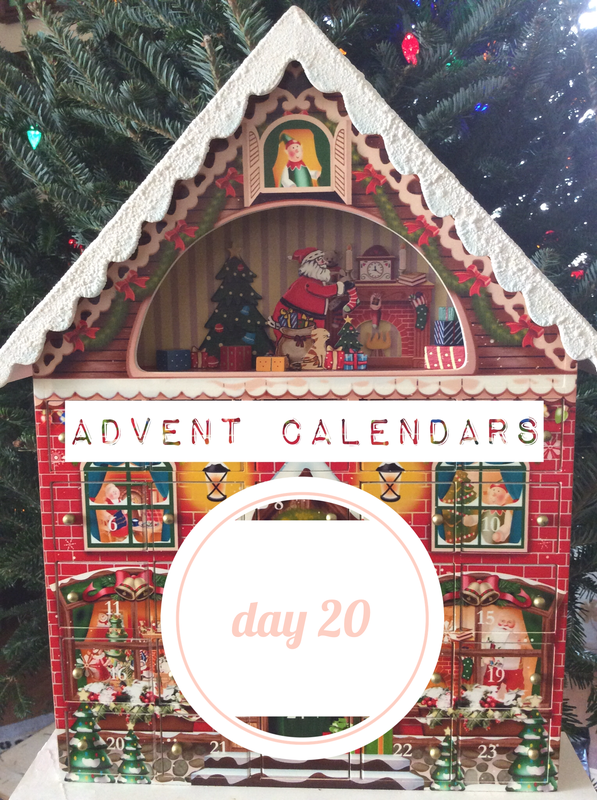 We continue our advent adventures with Day 20. Click here for a full copy or to print your own advent activities. The categories we choose for 2016: Family Holiday Activity, Random Acts of Kindness and Workout Challenge. Have family in town visiting, reward them today with a little free time. We continue our advent adventures with Day 19. Click here for a full copy or to print your own advent activities. The categories we choose for 2016: Family Holiday Activity, Random Acts of Kindness and Workout Challenge. Paper, pens, stickers and notecards are ready for this fun family activity. Today we are writing what we love most about each family member. Because we have arrived home for the holidays, the list of people, to write about, has grown. What better way to show you care then a handwritten note to make them smile. Add a little weights and a smidge of cardio for a quick addition to your routine today. We continue our advent adventures with Day 18. Click here for a full copy or to print your own advent activities. The categories we choose for 2016: Family Holiday Activity, Random Acts of Kindness and Workout Challenge. Oh what fun this adventure will be, the choices are endless!. Will we treat someone to coffee, draft a fun letter or plunk extra change in the Salvation Army Bucket? Today we get to be creative with our combined family activity and Random Acts of Kindness! We continue our advent adventures with Day 17. Click here for a full copy or to print your own advent activities. 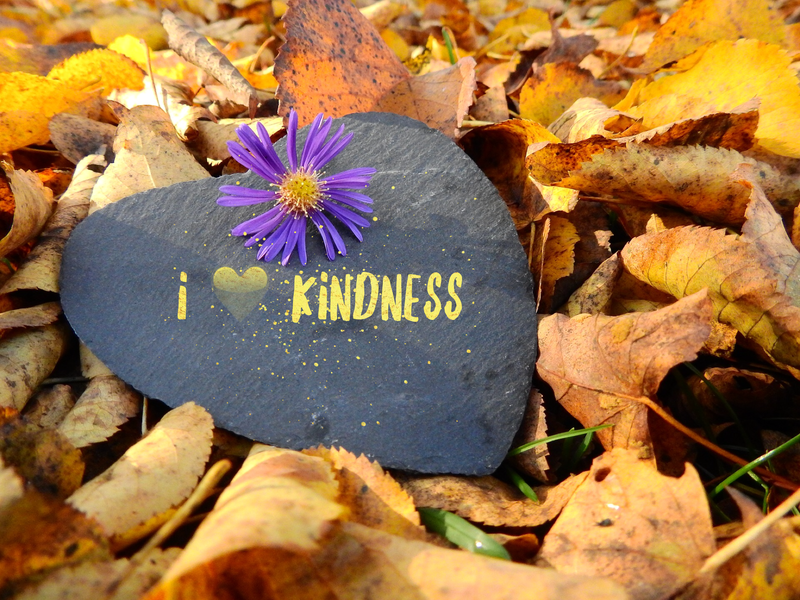 The categories we choose for 2016: Family Holiday Activity, Random Acts of Kindness and Workout Challenge. 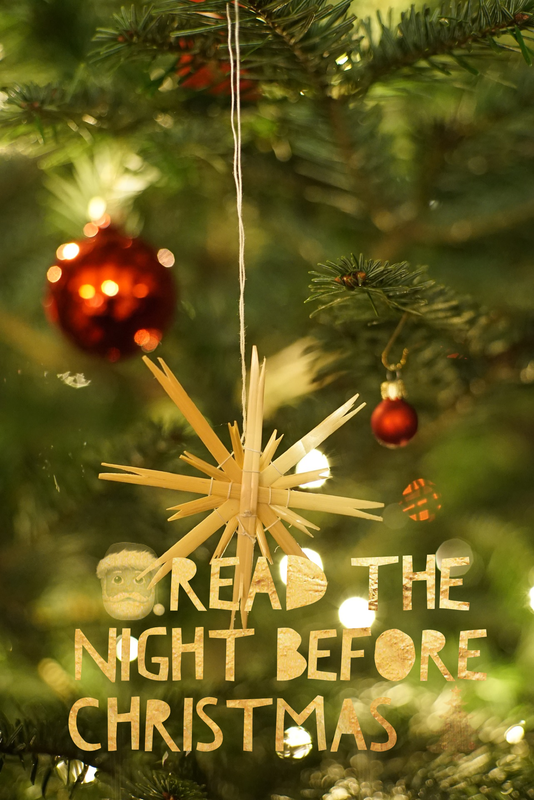 Tonight our children will enjoy staying up late past their normal bedtime as we read books, play games or sing songs. 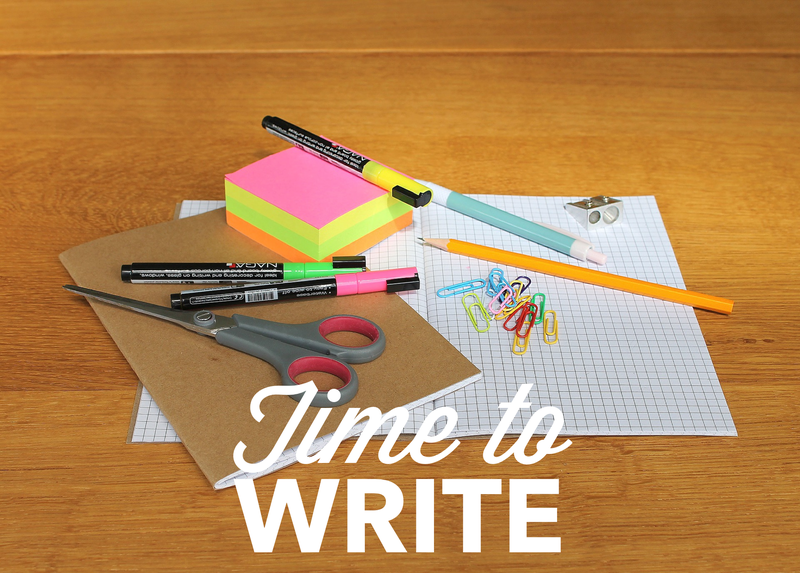 Write friendly messages on sticky notes and pass them out to friends, family or strangers.